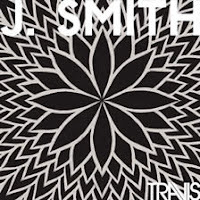 This one almost slipped by - Travis has released a new EP called J. Smith, a preview of their upcoming full-length release Ode to J Smith due out this fall. J. Smith is a pretty cool tune - quite reminiscent of Radiohead's peak of their guitar era (OK Computer.) Get Up is forgettable. Sarah is a nice little ballad you might expect from Travis. Gotta say I wasn't too thrilled with their most recent album. It just didn't stick. I like the sound of J. Smith though. 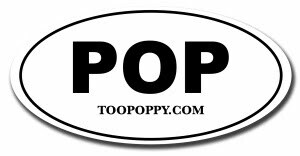 Here's an interview with Fran about the recording of the new album. Evidently Sir Paul checked in on them once or twice.